According to the revised date sheet, the examination for Computer Science and Informatics Practice, which were scheduled to be conducted on March 28, will now be conducted on April 2, 2019. Apart from this, Philosophy, Entrepreneurship, Human Rights & Gender Studies, Theatre Studies, and Library & Information Science examination which were scheduled to be held on April 2, will now be conducted on April 4, 2019. 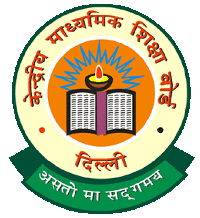 Meanwhile, the Board has not made any changes in the schedule for the CBSE class 12 examination for other subjects. The Schedule of Examination for the other subjects of class XII remain same as announced earlier. Datesheet of class X is an announced earlier.